1. 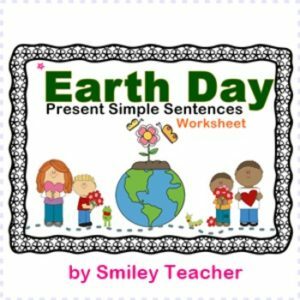 In this worksheet, there are 35 present simple sentences based on Earth Day theme. 2. Students will choose and write verbs given in the blanks in order to complete the sentences correctly. Please give me a very kind comment for improvement. And Thank you very much for stopping at my store.